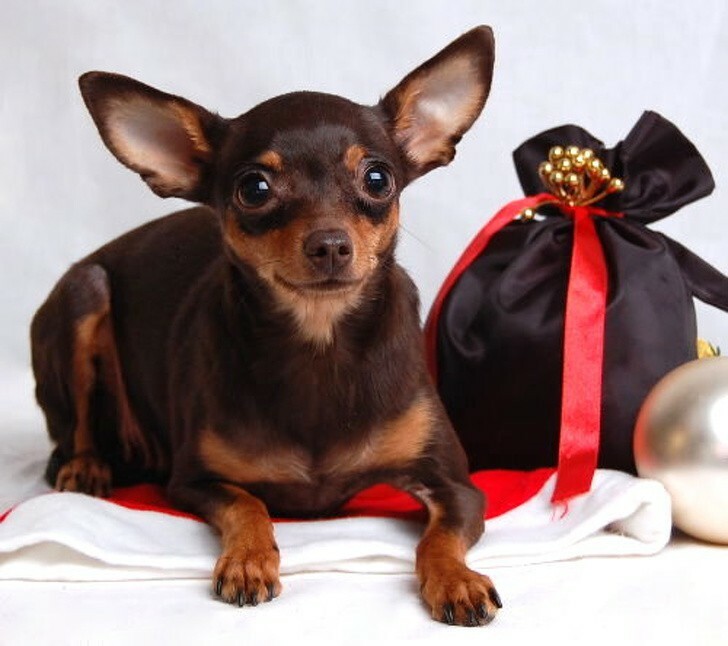 pets for kids Archives - All Pet Naturals Blog - Giving your pet longer life, happiness and vitality the natural way! Children are vulnerable and are also easy to injure the pets. So, with the families of the children under 5 years, please consider carefully before you choose to breed the dog breed below. There are many animals possessing too adorable appearance makes anyone want to break to the right and hug one! However, they are open enough to accept, or are sturdy enough to endure the suffocating hug of the owner or not, that’s another story. 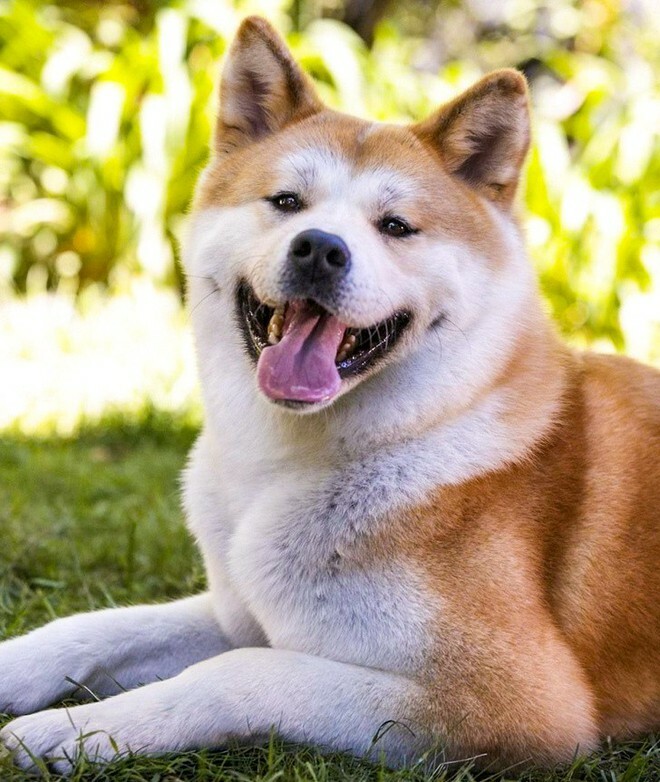 Maybe more people will become accustomed to images of dogs Akita fun as in the movie, “Hachi: A Dog’s Tale” or the photo meme on the network. Real life, however, very different in Akita. It takes a long time for someone to capture the trust of Akita Prefecture, and they loathe the strange Children. In addition, the Akita easily attack other dogs regardless of size. This led many parents do not have peace in mind to let children lead Akita going for a walk alone, fear that children can be dragged into the serious scuffles. 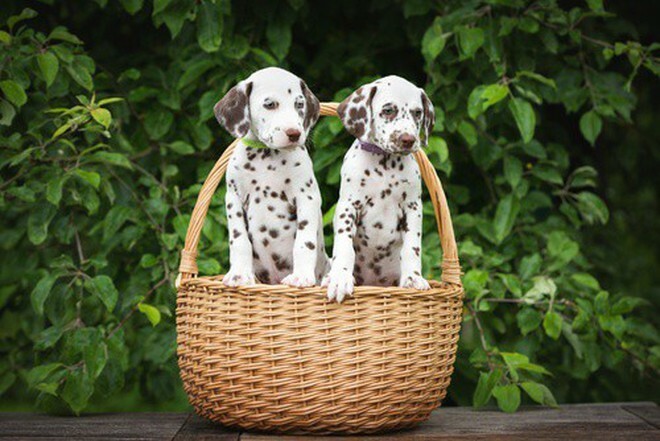 They are originated in Dalmatia, Croatia, and has been very popular since the movie “101 Dalmatians”. In real life, they are big, strong, energetic. Not to mention those spotted dogs will need more time to train. If not, they can become aggressive and scary! Russian Toy – this name is not wrong, for the dog as part of baby toys. The advantage of Russian Toy is lovely, loyal. But they are extremely sensitive, cannot endure the roughest playing games. This breed almost just fit the gentle lady. This breed of dog from Germany, many Western families choose to keep the house. Indeed, experts say that they have a very high territorial protection property. But that sometimes makes Dobermann not obedient. If raising Dobermann, you must teach them to understand that the children in the home is also the employer, should be protected and respected. 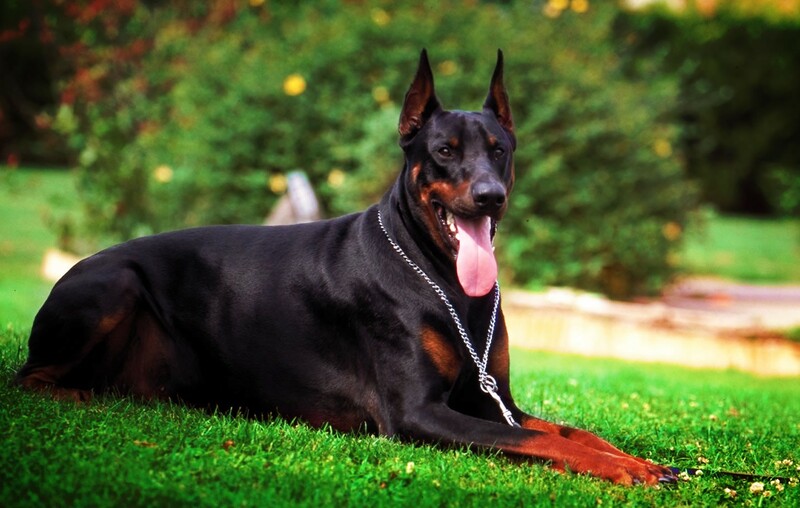 In addition, choose Dobermann puppies are quite difficult because they are often bred many impurities. Some hybrids are very weak. So, if the home already has children want to raise a Husky will be so hard. Think of the scene you go to school, go to work and see the house became the field when returning home! 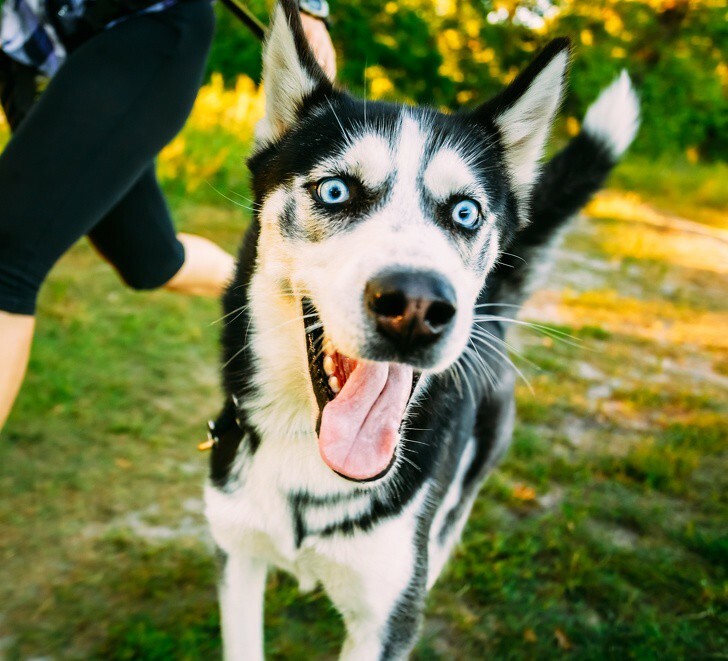 Moreover, Husky is tall, healthy and running jump. The family must teach tough so they don’t jump ahead up the small children or joking overdone.